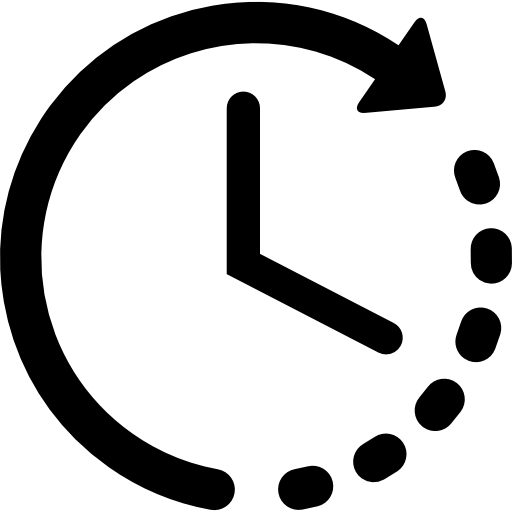 Striim simplifies the real-time collection and movement of data from a wide variety of on-premise sources, including enterprise document and relational databases, sensors, and log files into Azure Cosmos DB. It provides non-intrusive change data capture (CDC) for major databases such as Oracle, SQL Server, HPE NonStop, MySQL, PostgreSQL, MongoDB, Amazon RDS for Oracle, Amazon RDS for MySQL. 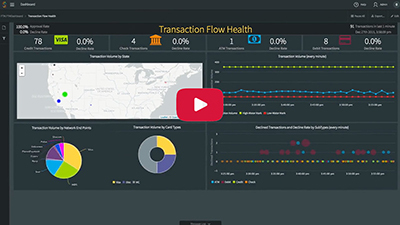 While the data is streaming, Striim enables in-flight processing and enrichment before delivering to Azure Cosmos DB, providing full context for real-time reporting, IoT analytics, and transaction processing. 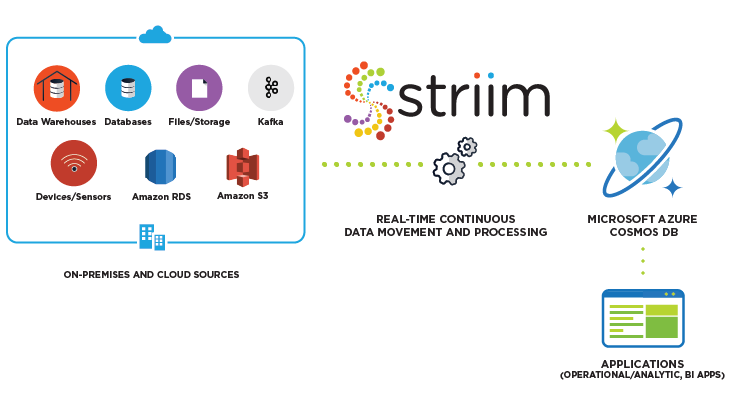 Striim runs in the Azure Cloud and offers a secure, reliable, and scalable service for real-time collection, preparation, and movement of structured, semi-structured, and unstructured data (including telemetry data) into Azure Cosmos DB. With low-impact CDC capabilities, it minimizes any impact on source systems. With support for diverse data sources and in-flight processing and enrichment, it solves the problem of translating relational and other structured sources into document form. 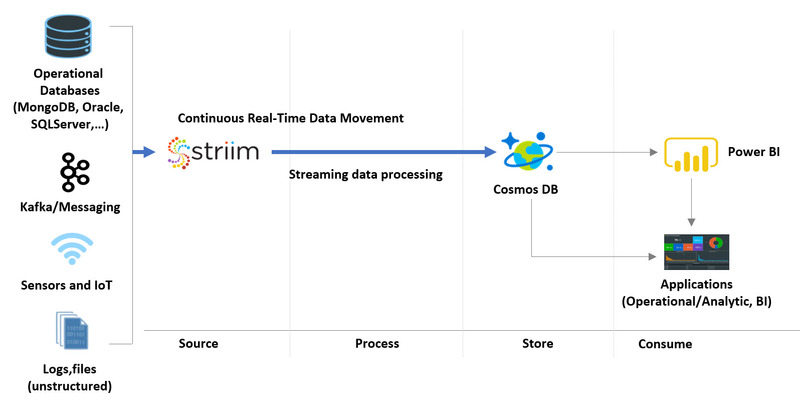 By offering real-time data movement from heterogeneous data sources, such as MongoDB, continuously, Striim enables Azure customers to migrate data into Cosmos DB without database downtime.